Our Crawfish are wild caught in China and Spain, with each country of origin being preferred by different customer bases. The specification on our Crawfish is cooked and Cajun seasoned, which is the most popular flavor profile for this product. Generally they are prepared whole, so this is the form that we bring them to market as. Tail meat also has a market, but is considerably more expensive due to the yield. 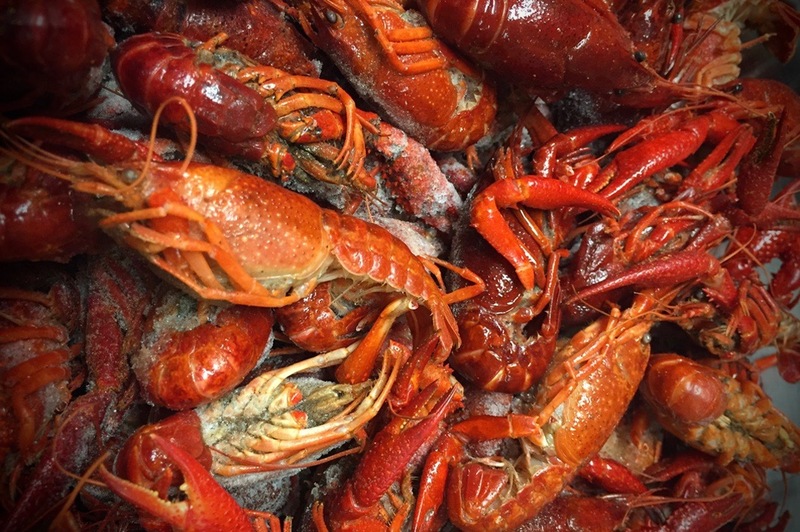 Crawfish is an item that fits very well into our product line as it is a lower price point, high usage item for our customer base. These succulent little crustaceans are widely used throughout the southeast, but are growing in popularity in other areas of the U.S.. They are most popular as a seasoned item, possessing that Cajun flavor made popular through seafood boils and other Southern recipes. They are also gaining popularity as a buffet item, in seafood restaurants and in many ethnocentric concepts.